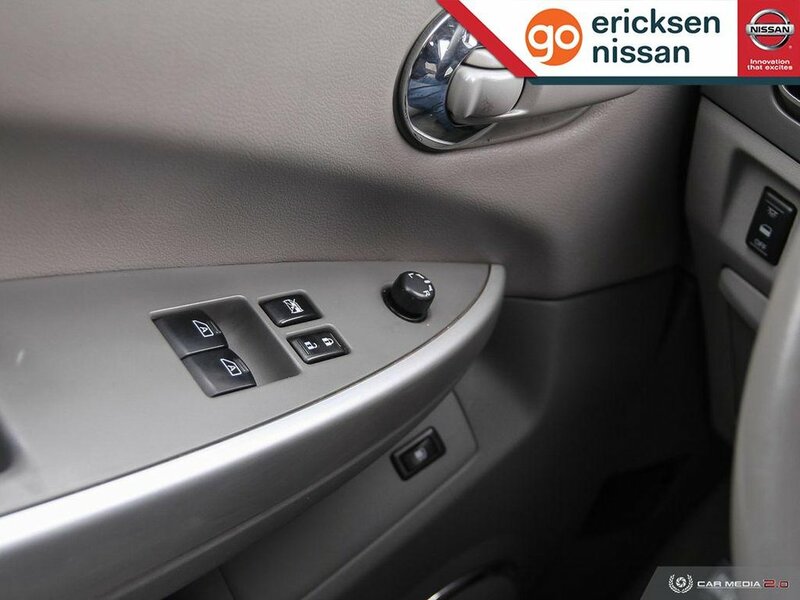 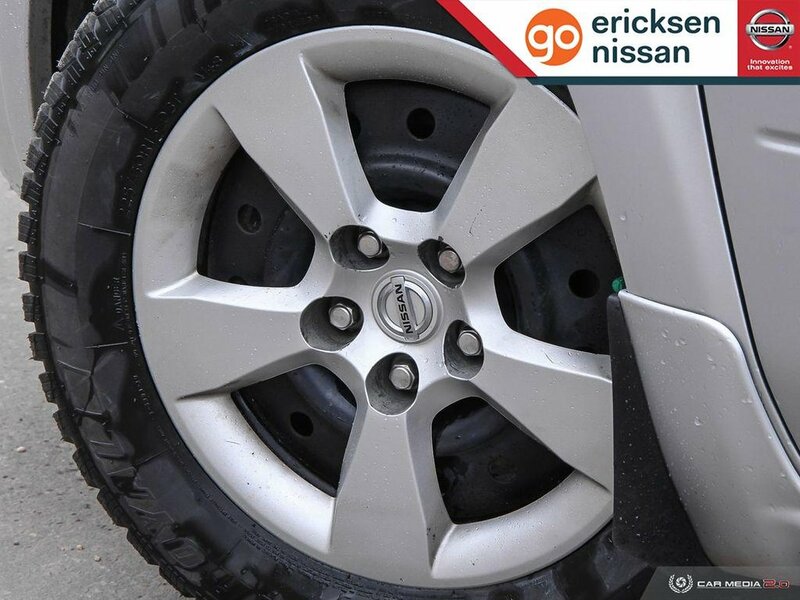 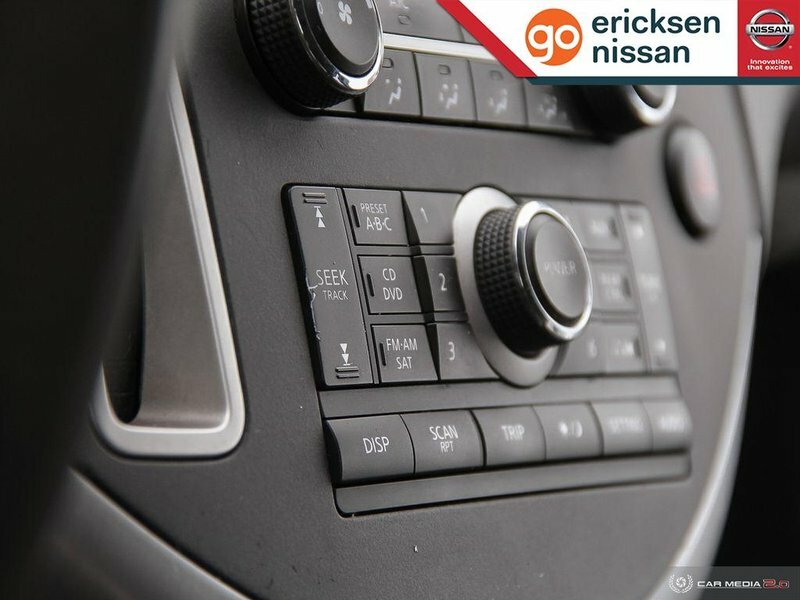 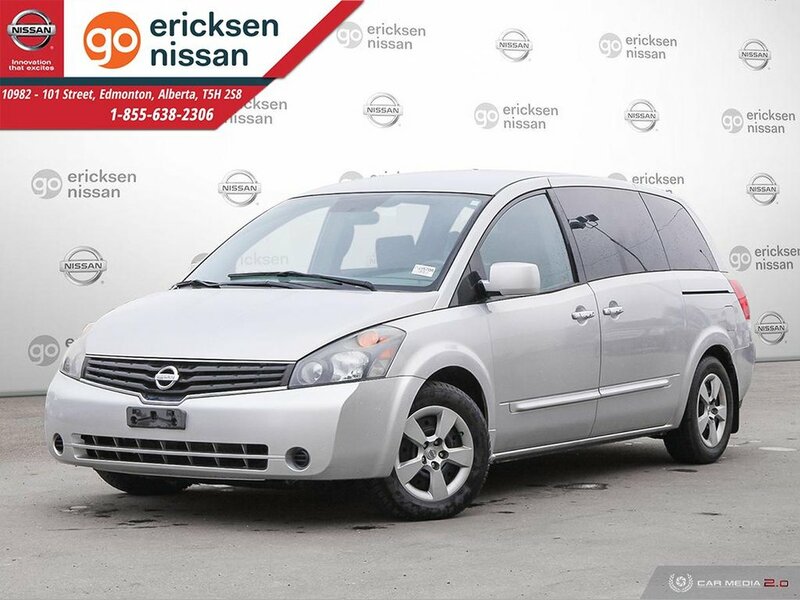 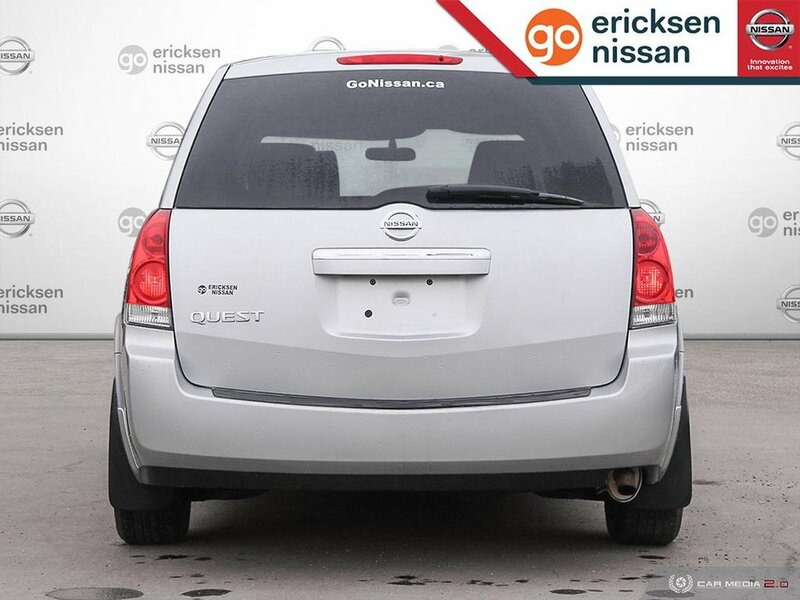 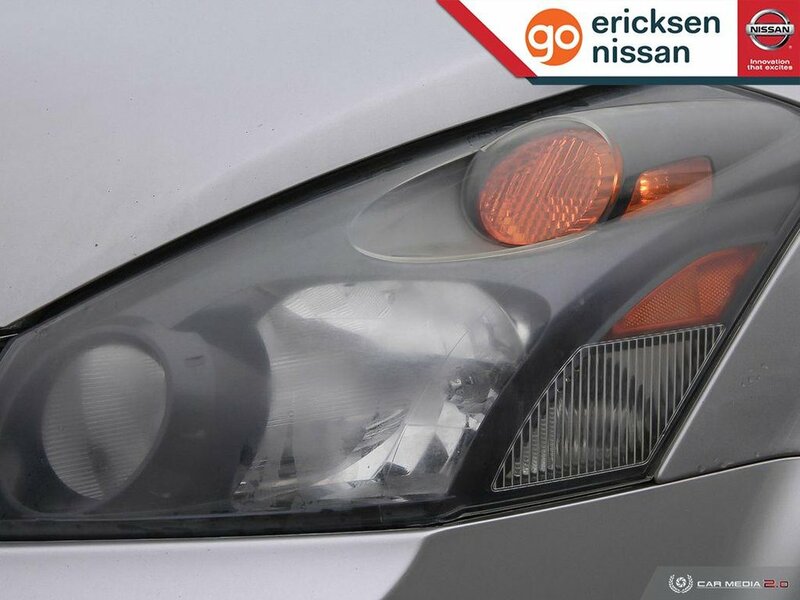 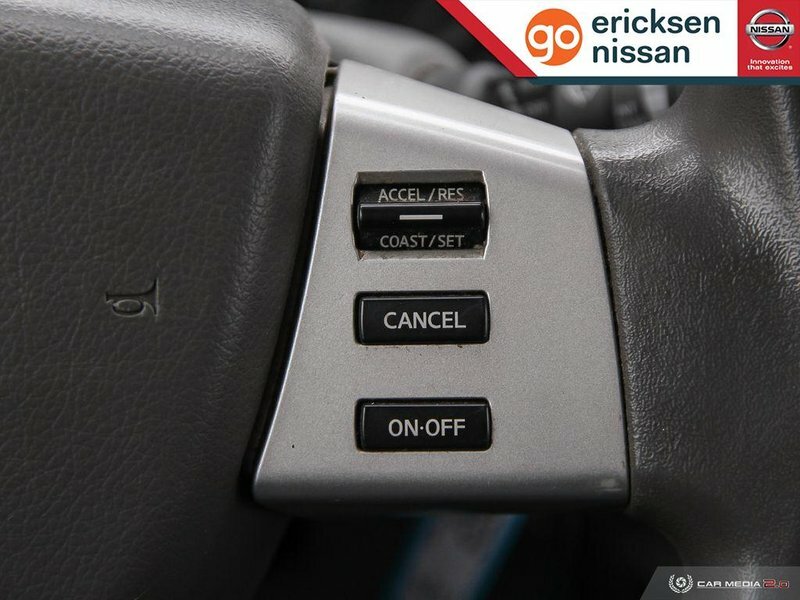 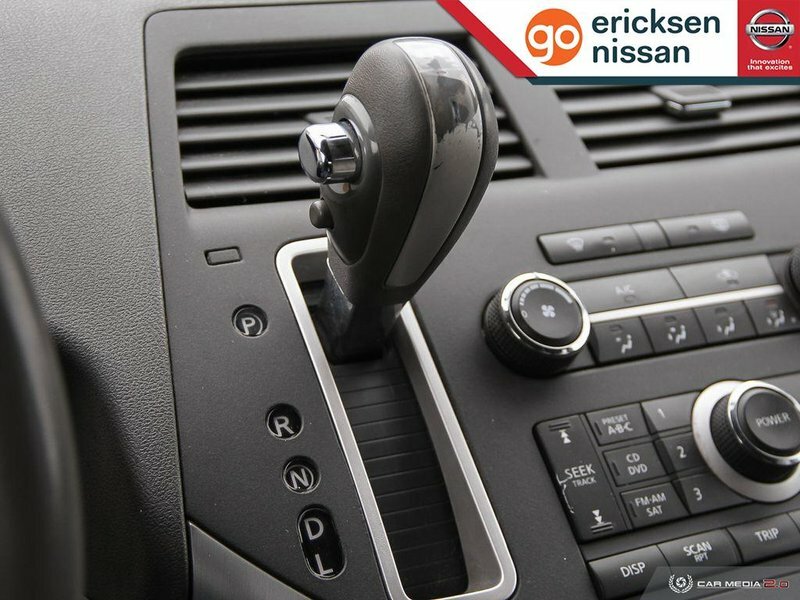 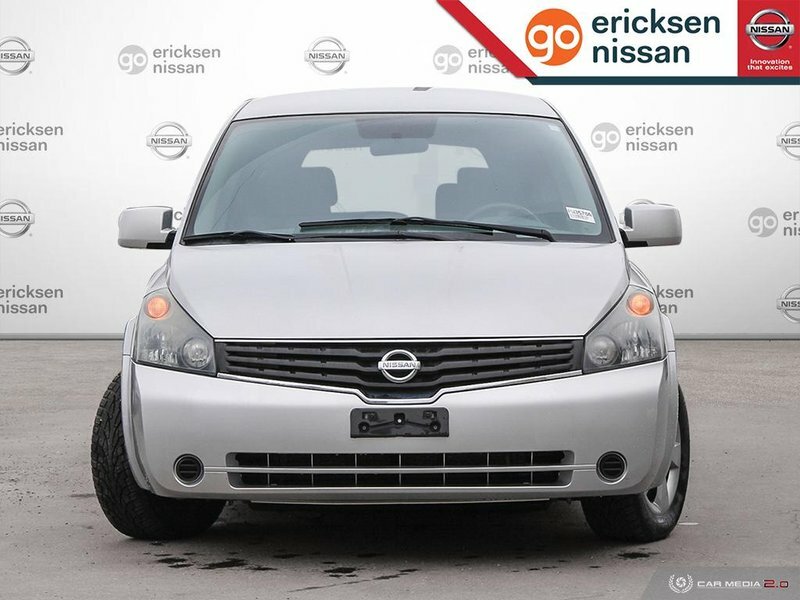 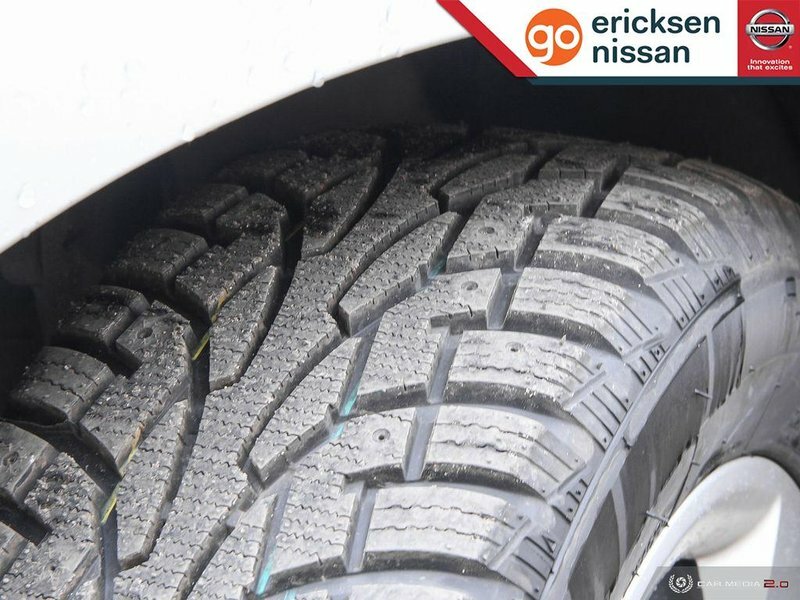 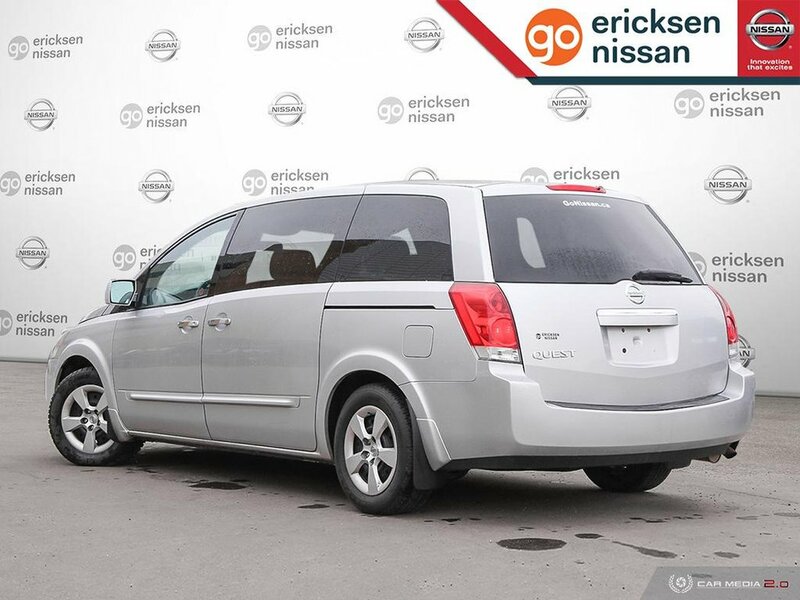 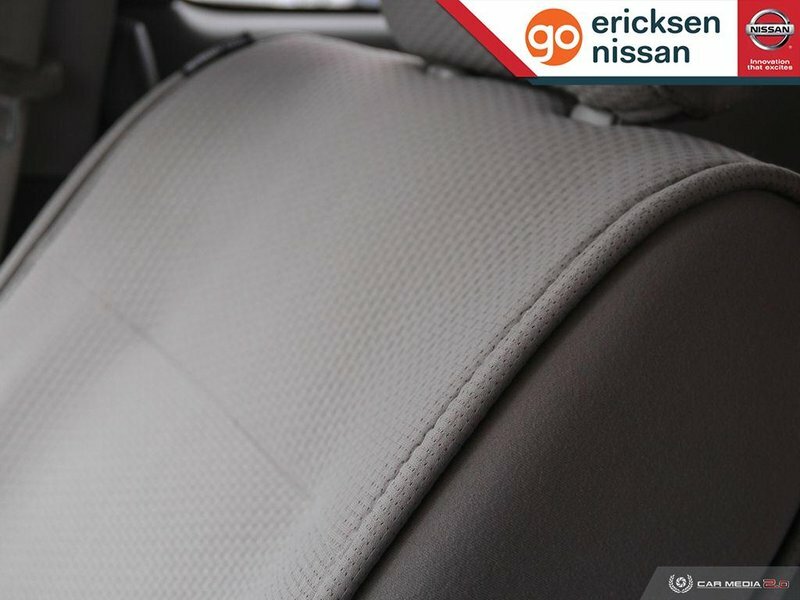 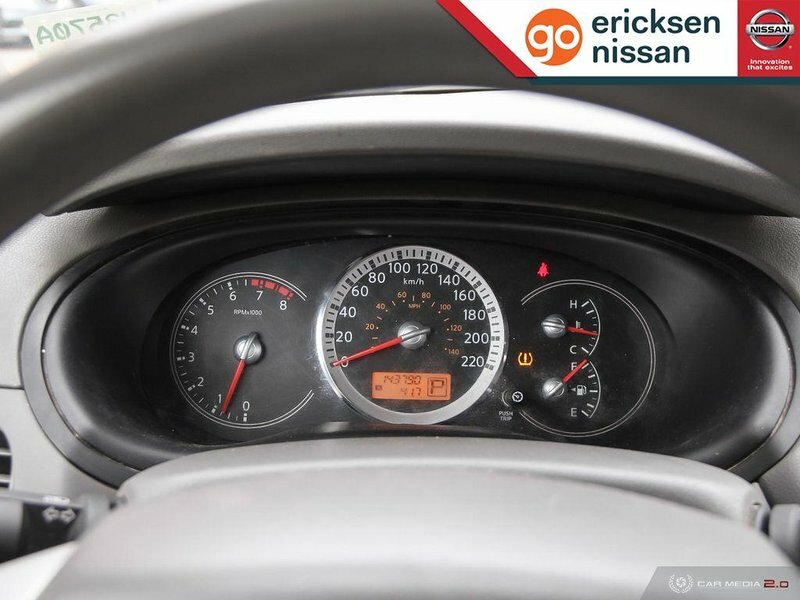 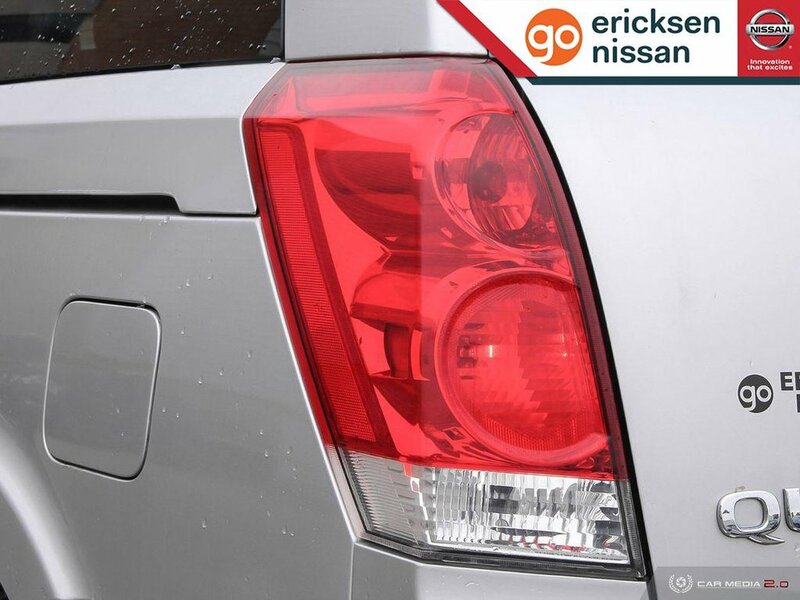 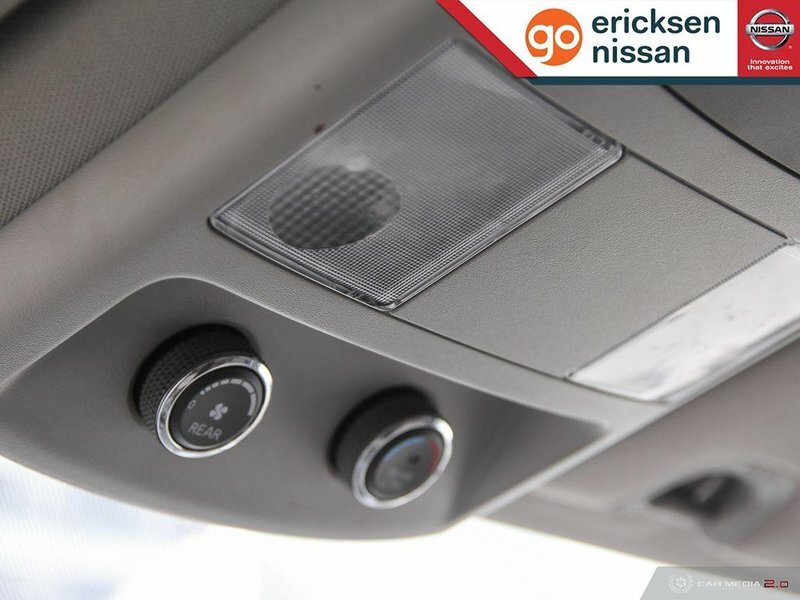 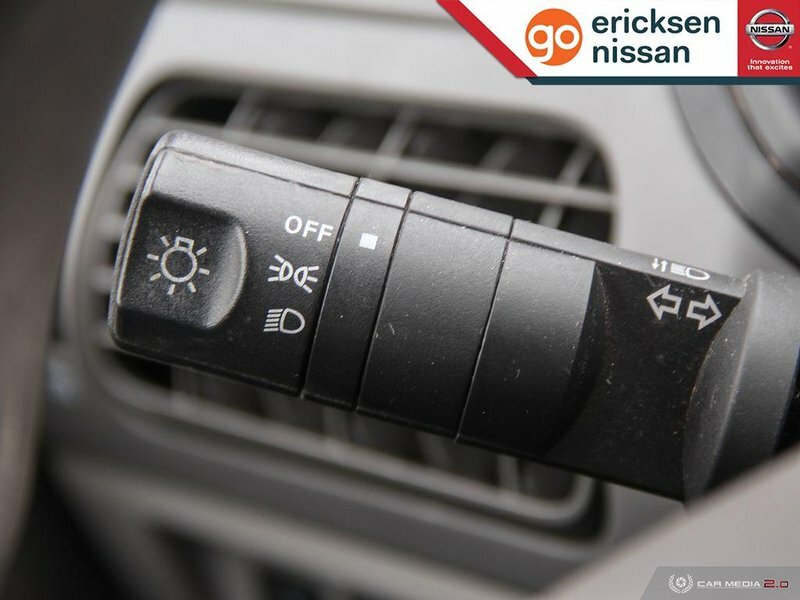 Get behind the wheel of our 2008 Nissan Quest Minivan brought to you in Radiant Silver Metallic! 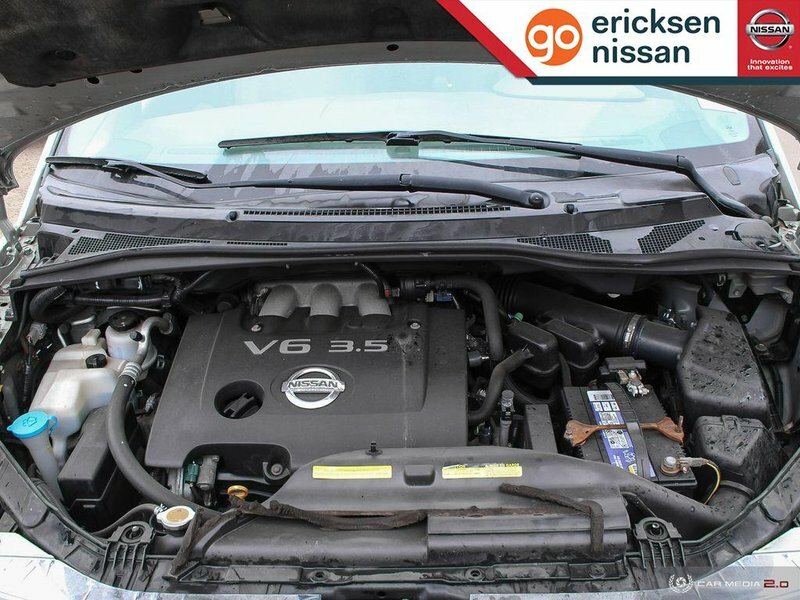 Powered by a 3.5 Litre V6 mated to an efficient 5 Speed Automatic transmission. 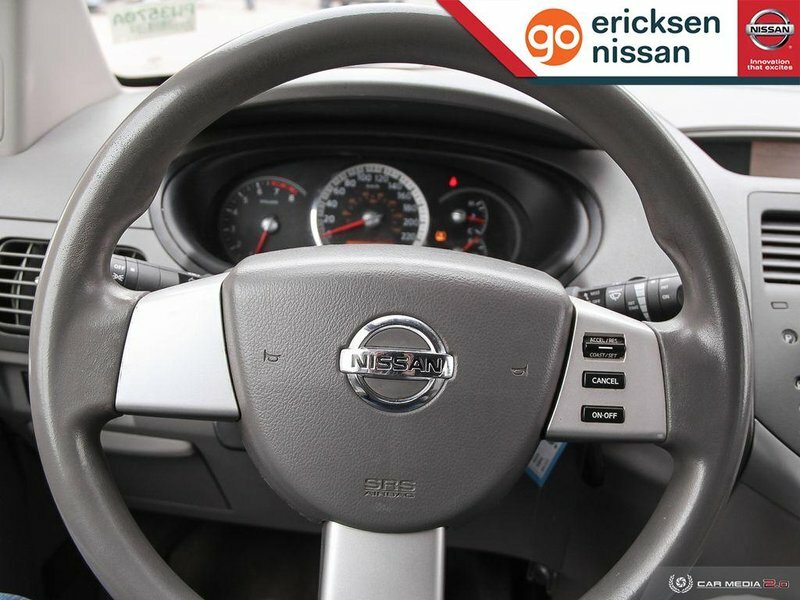 This Front Wheel Drive takes command of the road with plenty of passing power as it secures nearly 9.0 L/100km on the highway. 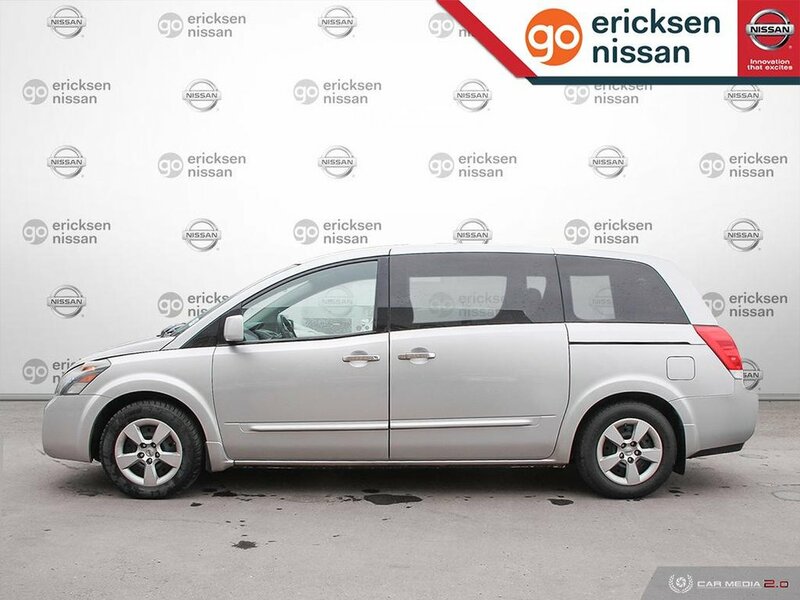 Privacy glass and great-looking wheels grace the gorgeous exterior. Our Quest boasts plenty of room for everyone, comfort, and agile handling. 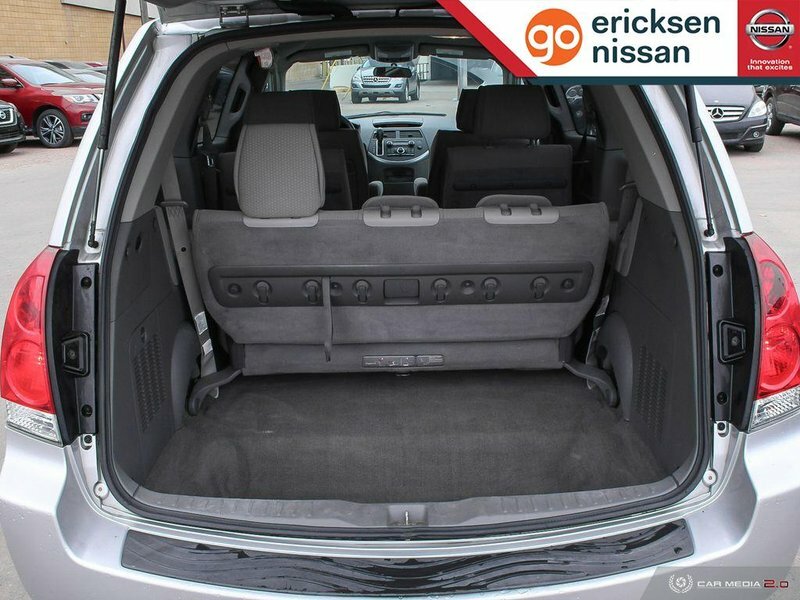 This spacious 7-passenger Quest is designed with your needs in mind. 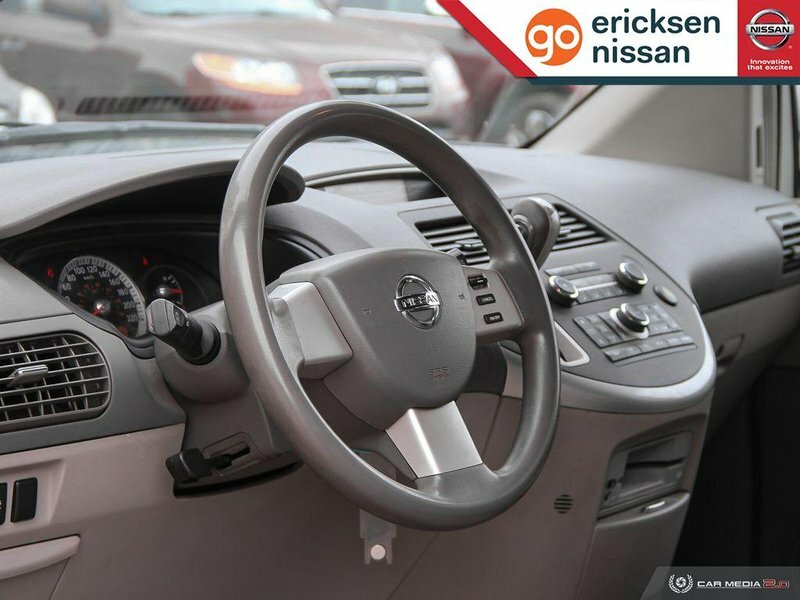 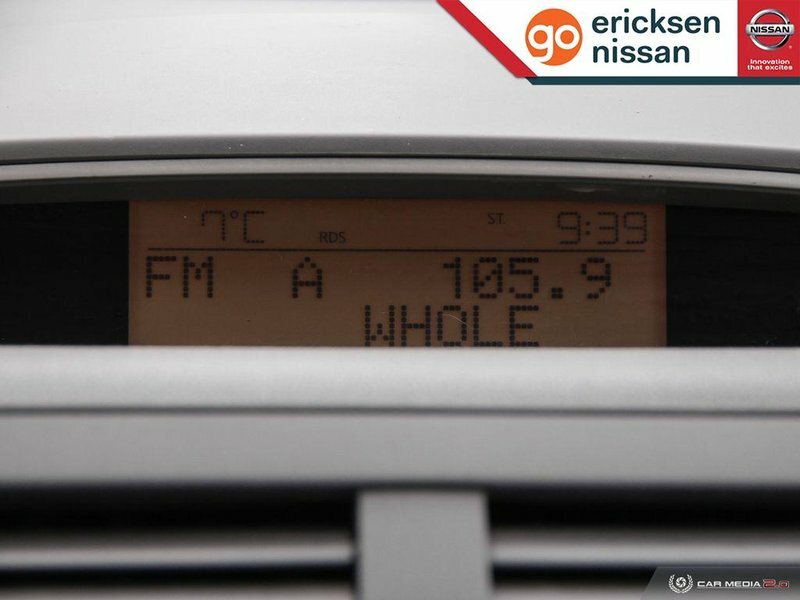 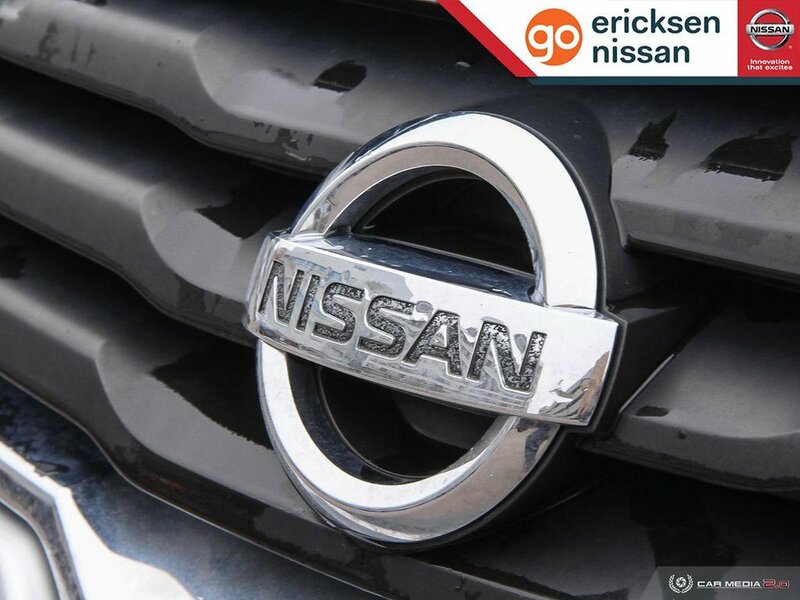 You will enjoy comfortable cloth seating, a convenient dash layout with easy to reach controls, power accessories, cruise controls on the steering wheel, keyless entry, AM/FM/CD audio system with available Satellite radio, air conditioning, and more.